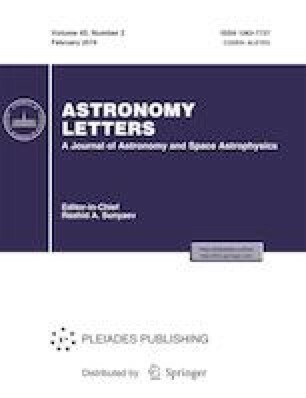 We present the results of optical identifications and spectroscopic redshift measurements for galaxy clusters from the second Planck catalogue of Sunyaev-Zeldovich sources. We used the data of observations with the 1.5-m Russian-Turkish telescope (RTT150), the 1.6-m Sayan Observatory AZT-33IK telescope, the 3.5-m Calar Alto telescope, and the 6-m SAO RAS telescope (Bolshoi Teleskop Azimutalnyi, BTA). For the observations we selected Sunyaev-Zeldovich sources unidentified with galaxy clusters with known redshifts. The observations have been carried out for three years, as a result of which we obtained direct images in various filters for a set of galaxy clusters and spectra for the brightest red-sequence galaxies of these clusters. For 38 galaxy clusters we obtained spectroscopic redshift measurements.